We’d like to warmly invite you to our upcoming event in May! 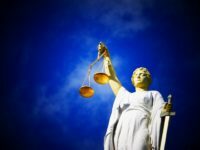 This event, hosted by MCSTGuru with support from the Personal Data Protection Commission (PDPC), is designed to help MCSTs to better understand the Personal Data Protection Act 2012 (PDPA). 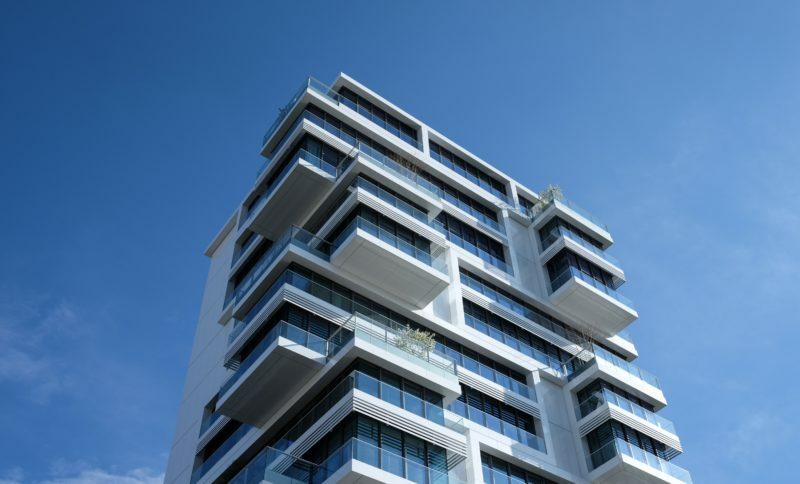 Amendments to the Building Maintenance & Strata Management Act, Cap 30C (BMSMA) have also come into operation recently which will have an impact on how MCSTs are managed. Come and join us on Saturday, 11 May 2019 at The Hive Lavender for an afternoon to review the changes to the BMSMA and to discuss what your MCST needs to do to be in compliance and to maintain a pleasant, safe environment. All are welcome to attend. 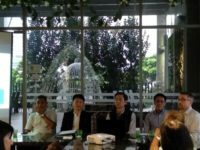 The program is designed for MCST council members, estate managers, subsidiary proprietors and others who are involved with decision making to support smoothly run management corporations. Please join us to help ‘inspire community’! 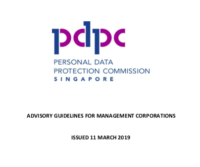 On 11 March 2019, the PDPC issued a set of “Advisory Guidelines for Managing Corporations”. Developed in consultation with the Building and Construction Authority (BCA), these Guidelines clarify how the data protection provisions in the PDPA apply to MCSTs’ collection, use and disclosure of personal data, as well as suggest good data protection practices in certain scenarios. The BCA has also recently notified MCSTs regarding the commencement of the amendments to the BMSMA w.e.f. 1 February 2019. Practices that may have been common in the past may need to be updated to be in compliance with the PDPA and BMSMA.